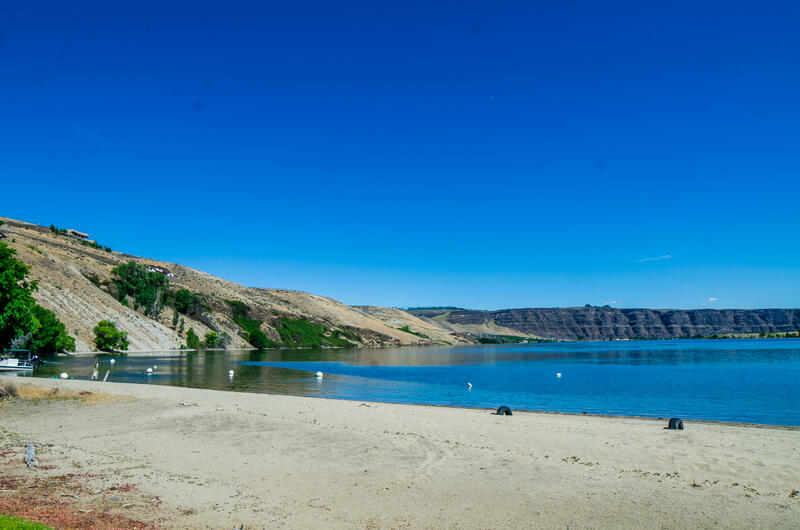 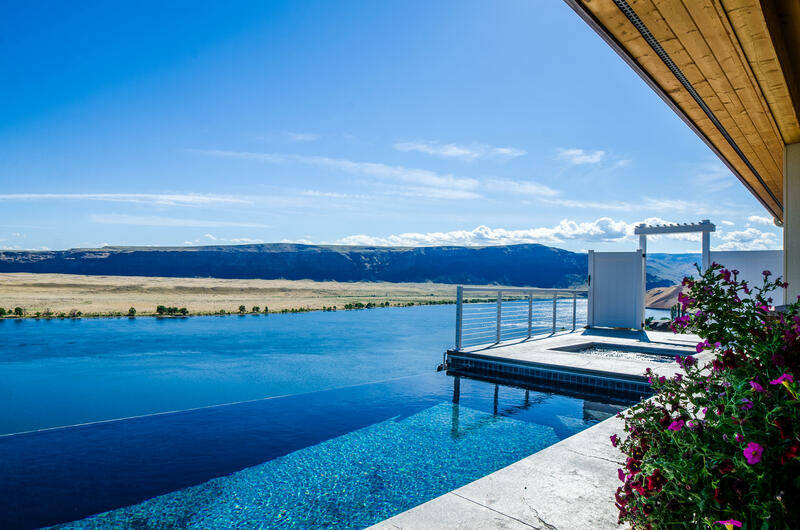 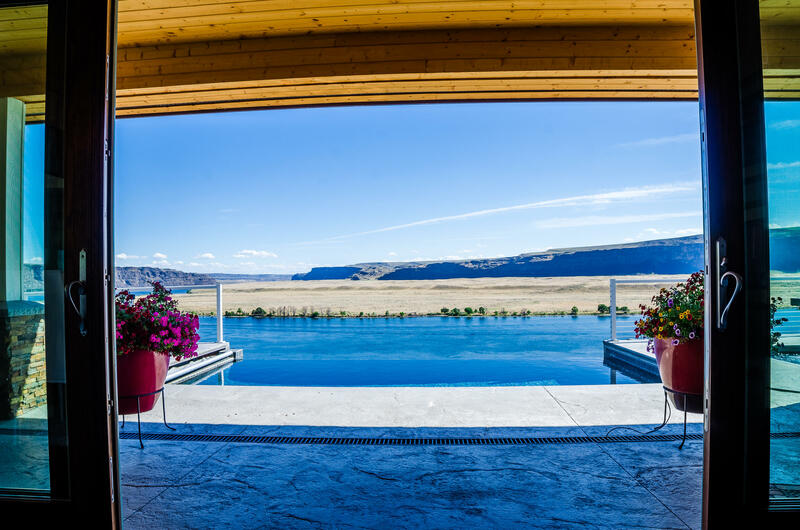 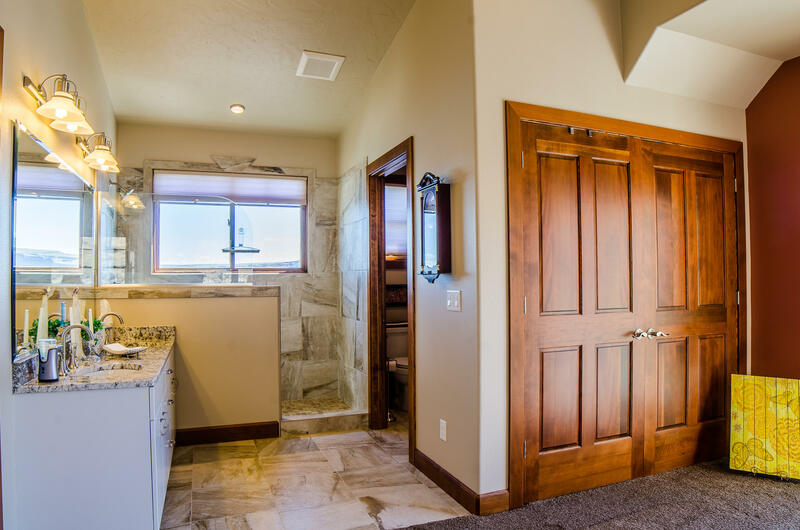 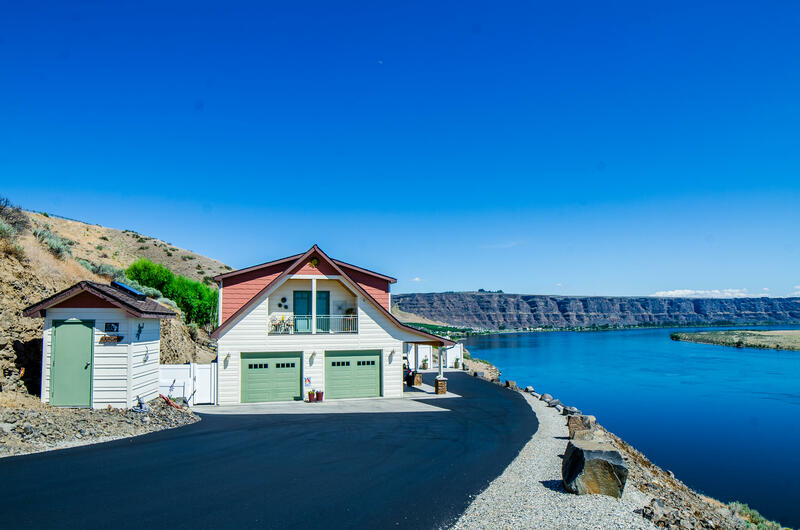 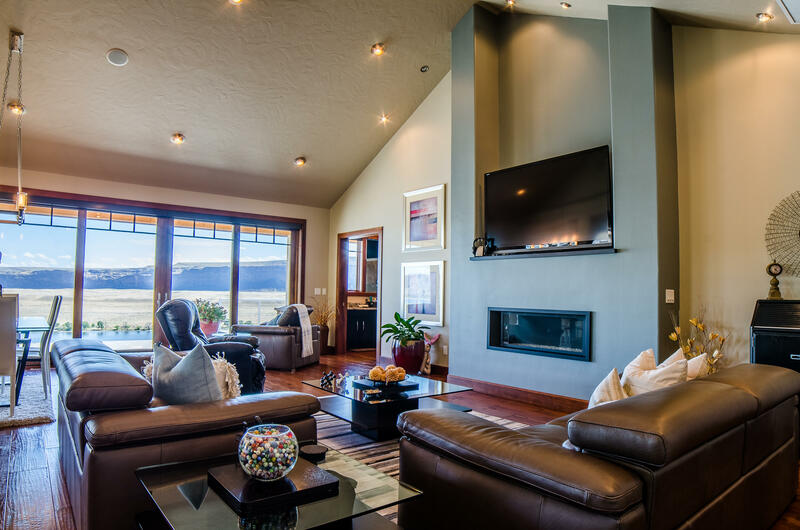 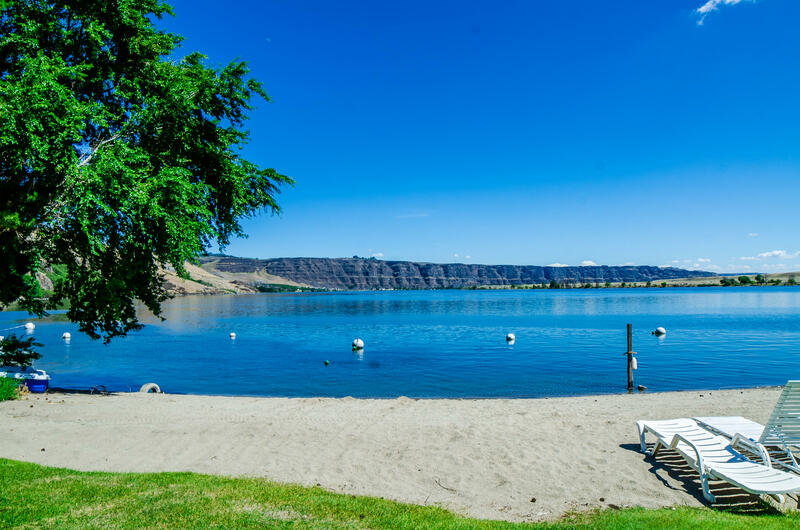 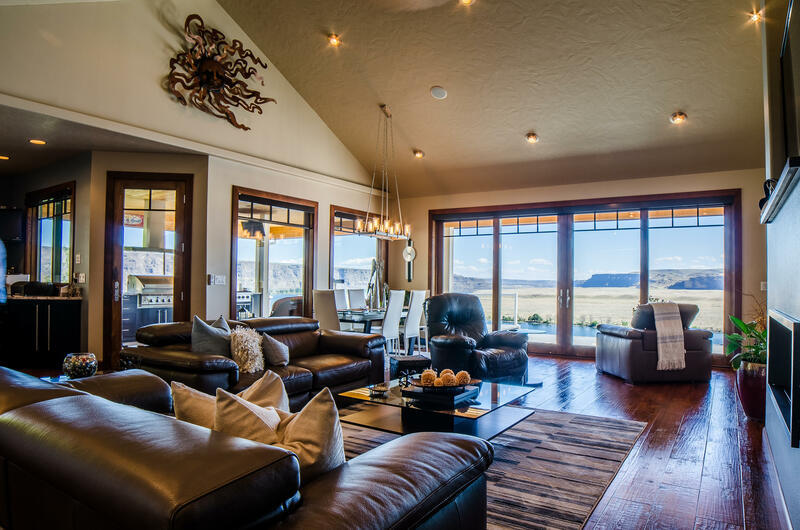 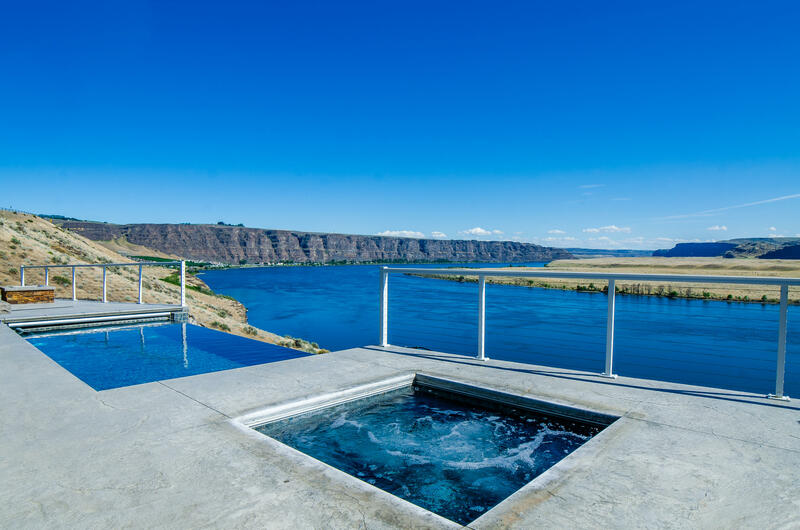 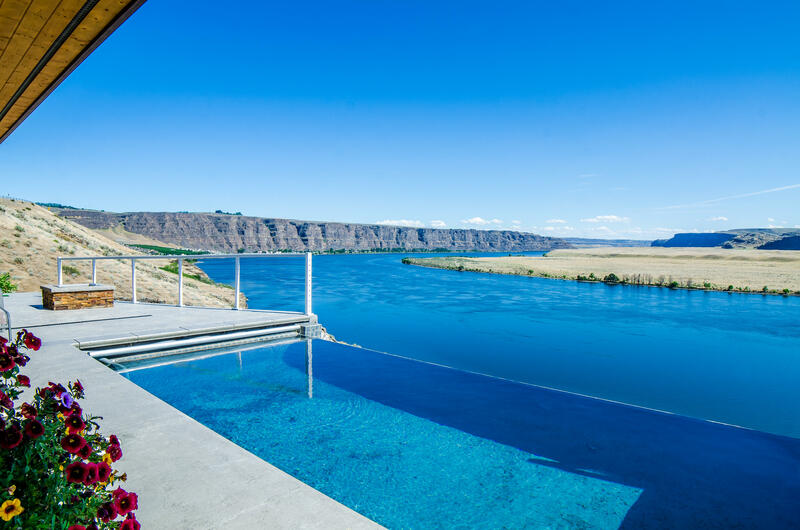 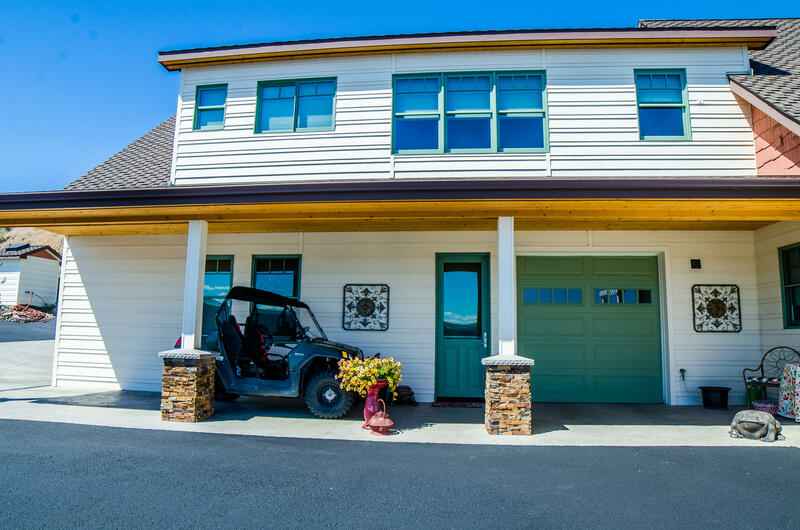 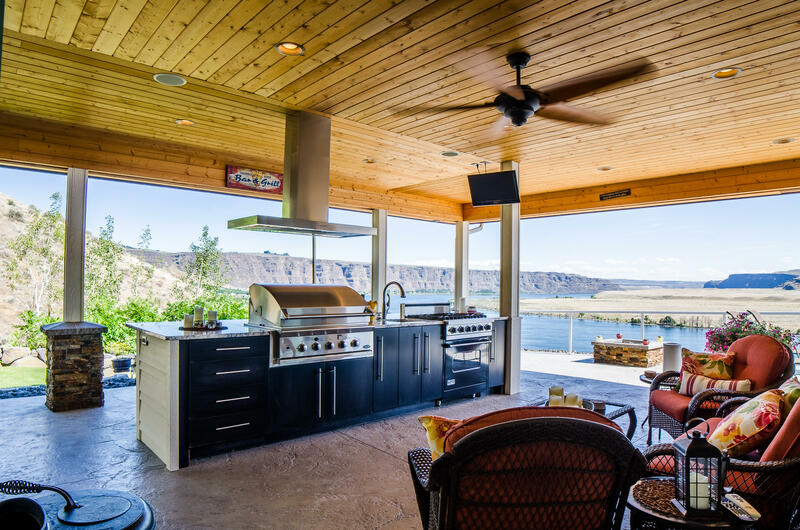 Incredible panoramic views of the Columbia River complete with access to community waterfront and sandy beach. 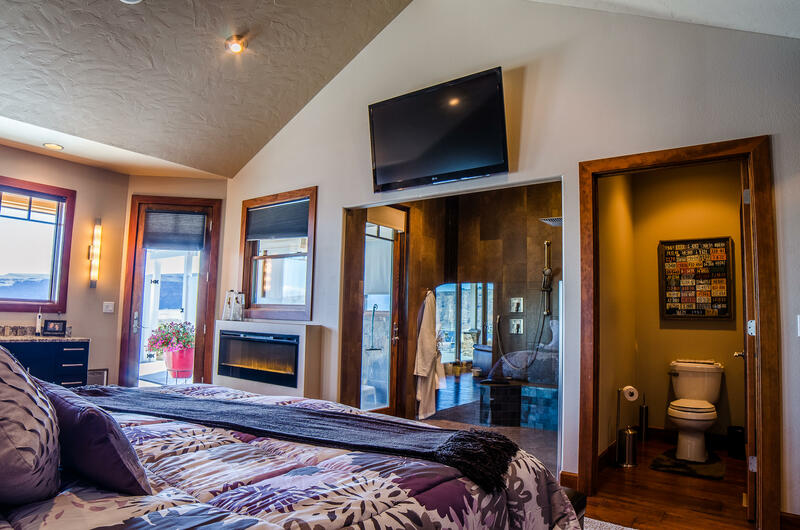 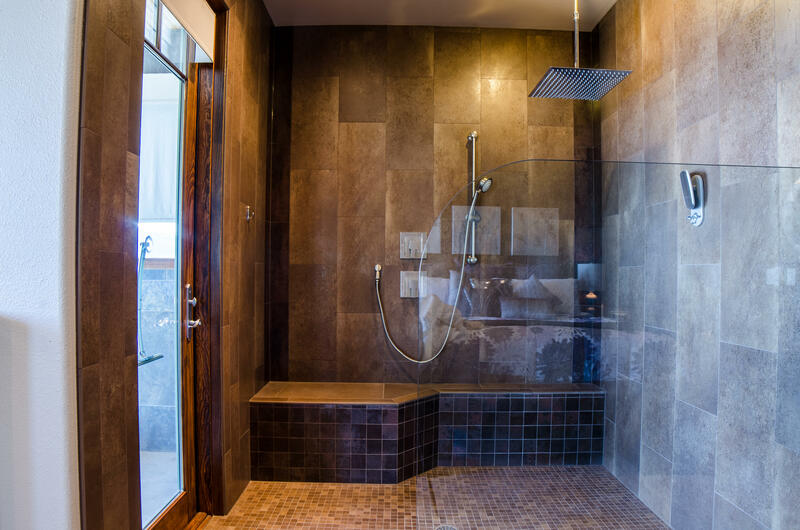 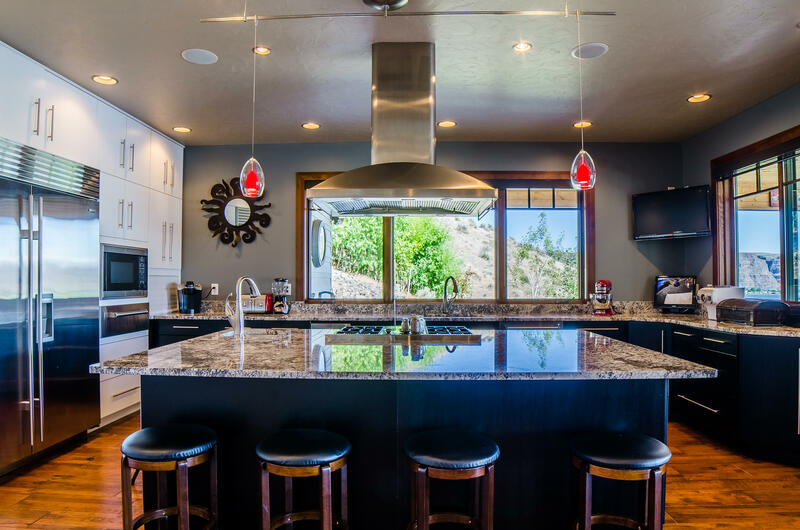 Custom built in 2012, this home combines luxurious interiors w/ private living. 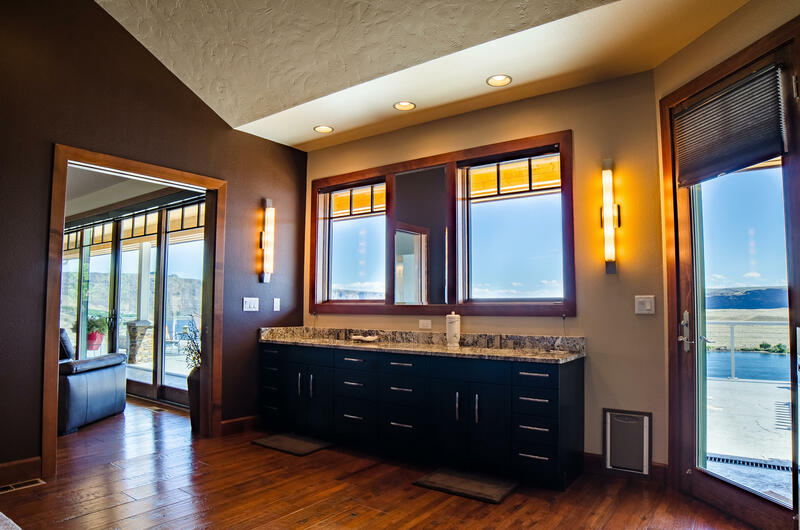 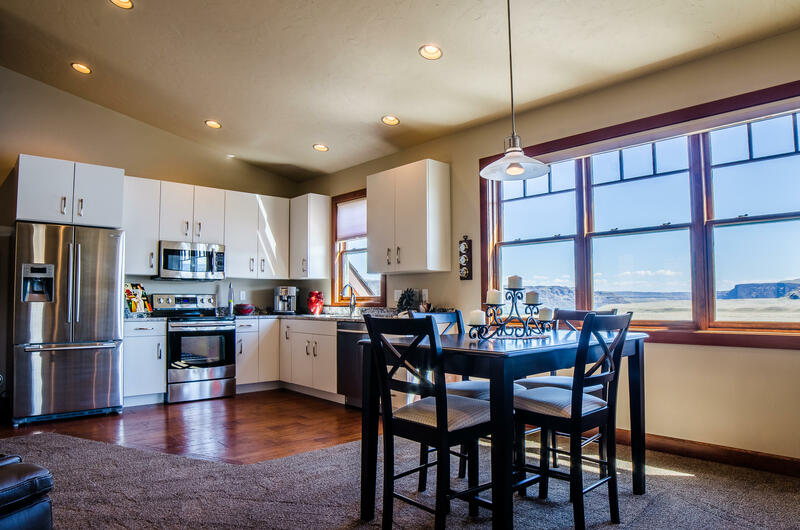 Enjoy 2,750 square feet of high end finishes, granite counter-tops, hickory wood floors, and open floor plan. 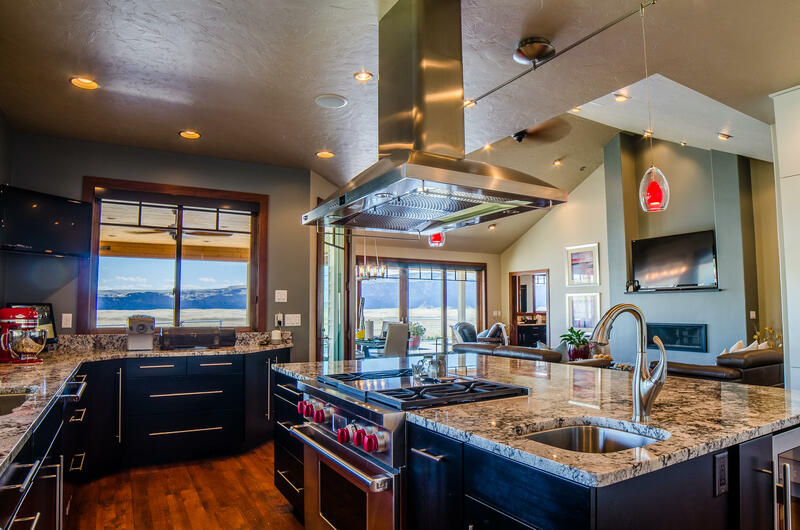 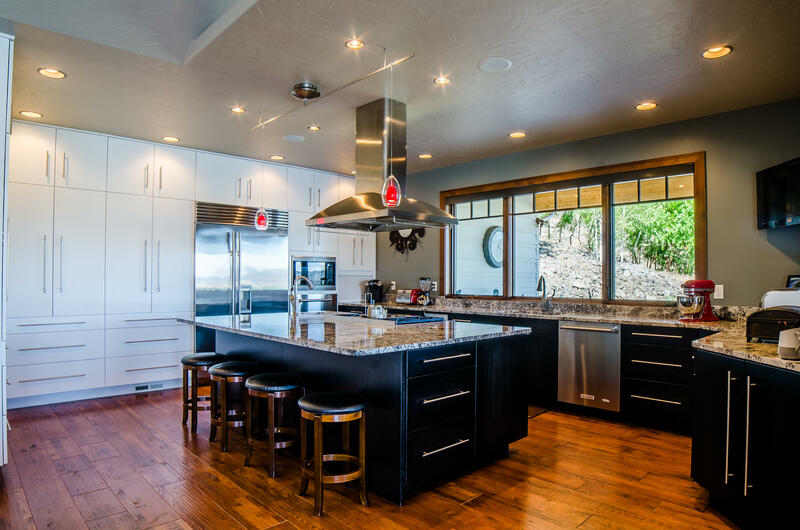 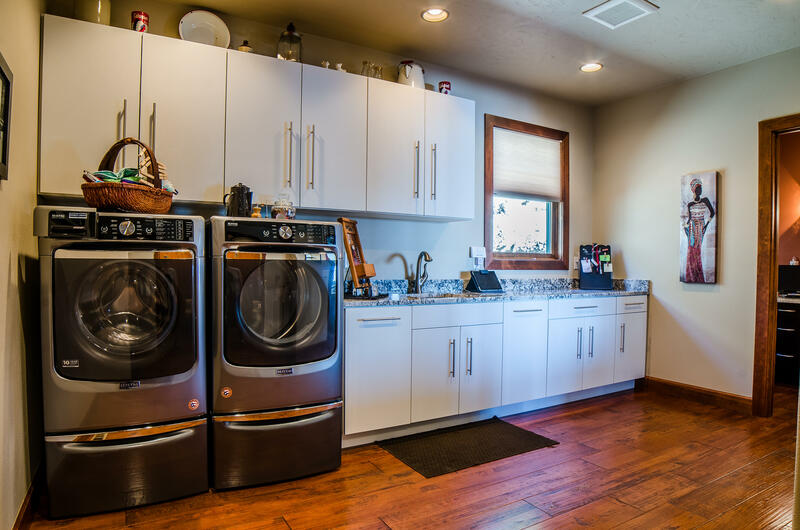 Gourmet kitchen w/ sub zero fridge, wolf appliances, & giant island. 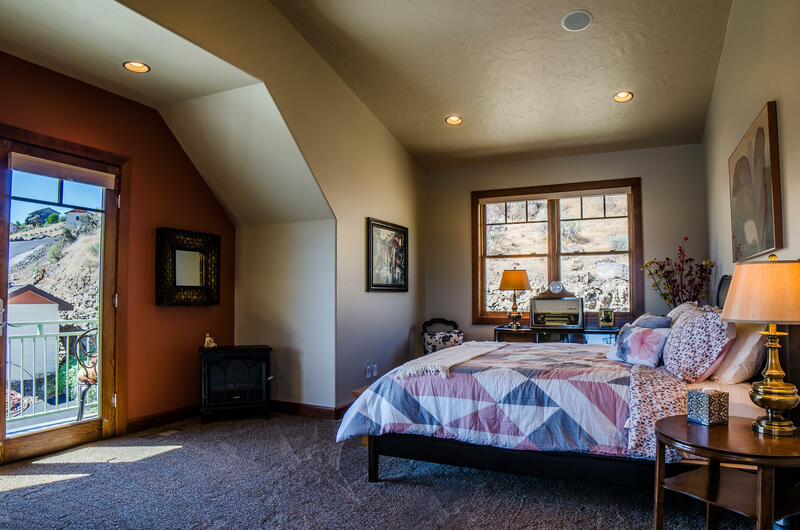 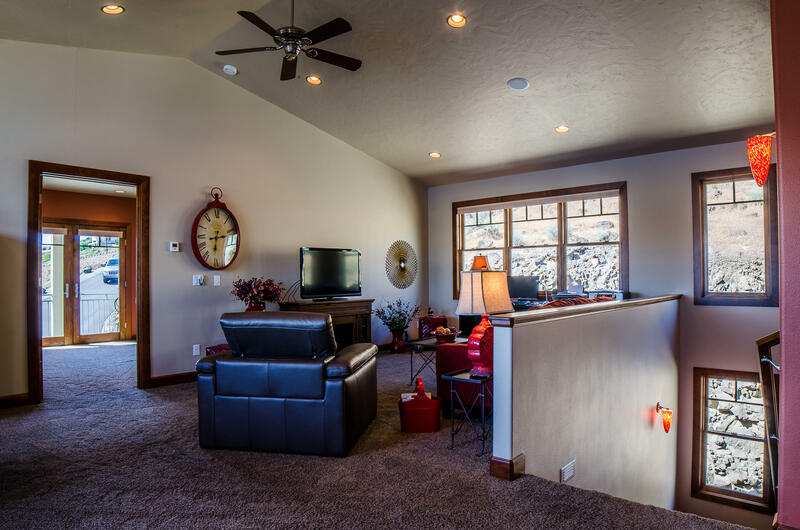 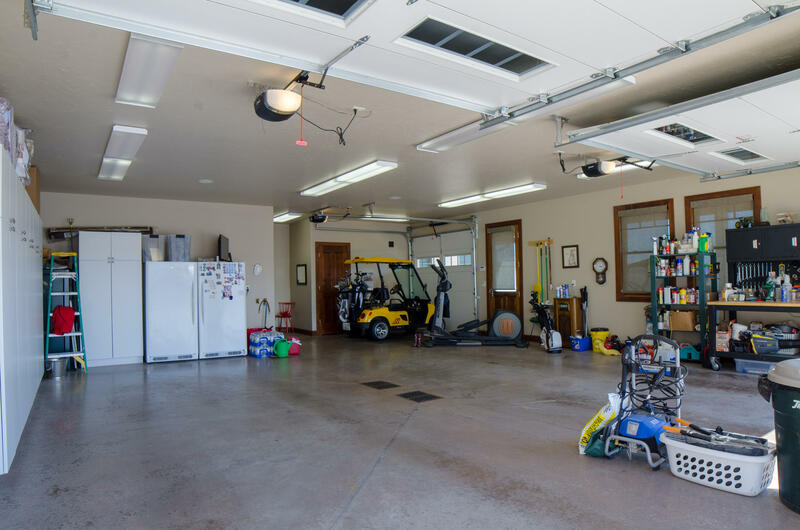 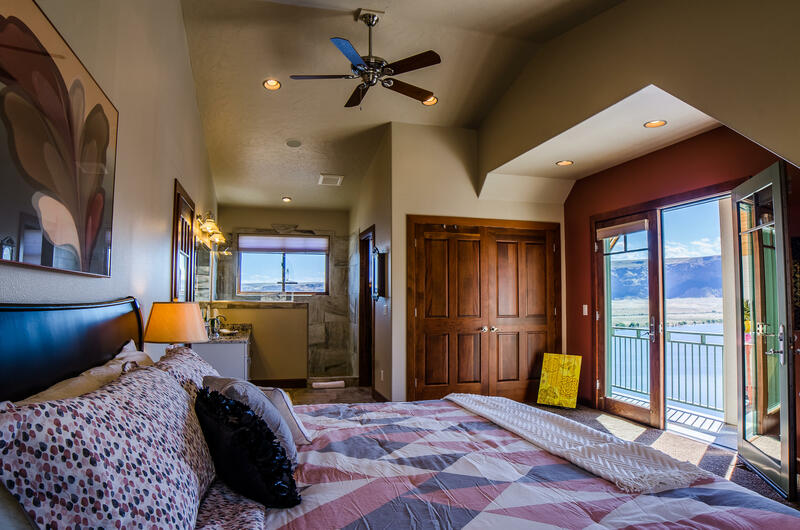 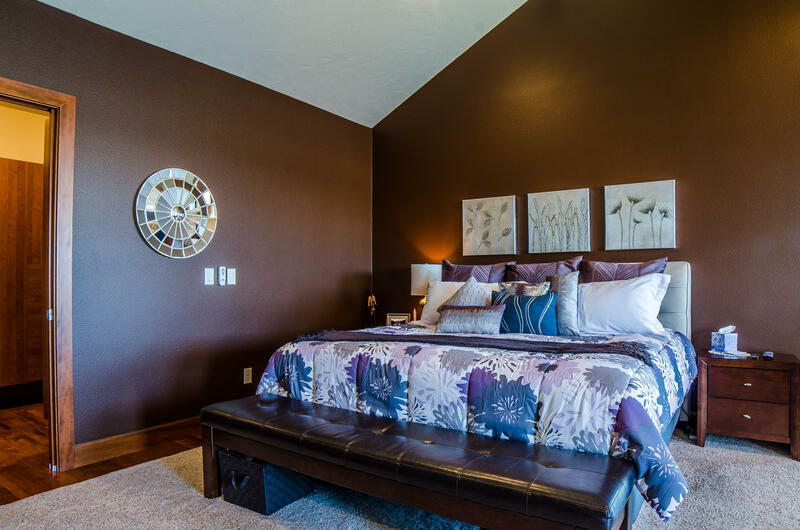 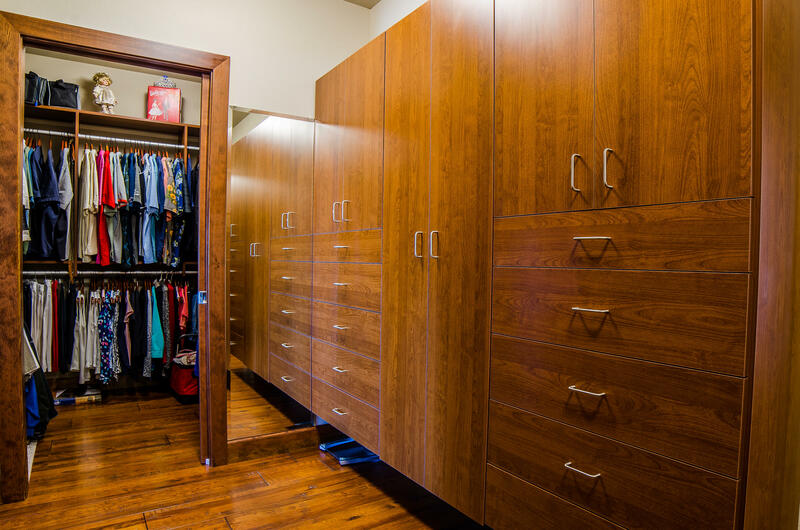 Above the over-sized garage you will find a second Master Suite with a full second kitchen & living room. 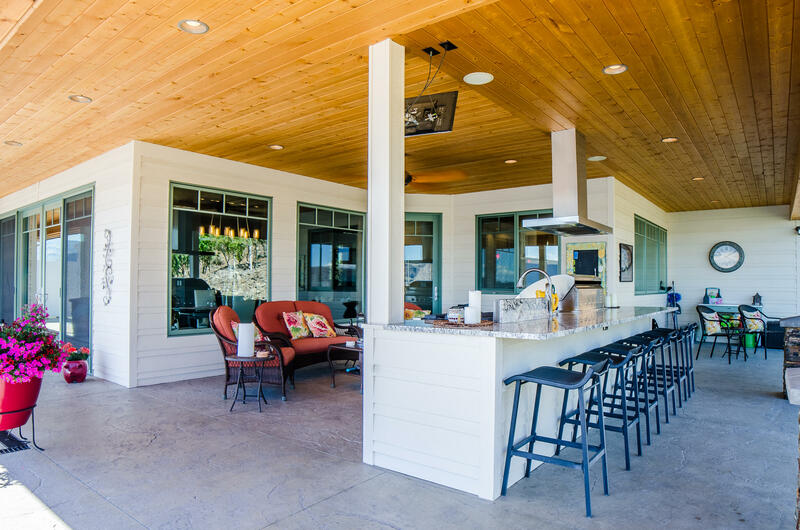 On the exterior you will enjoy entertaining on the 1000 square foot deck with a saltwater infinity pool, hot tub, & outdoor kitchen!